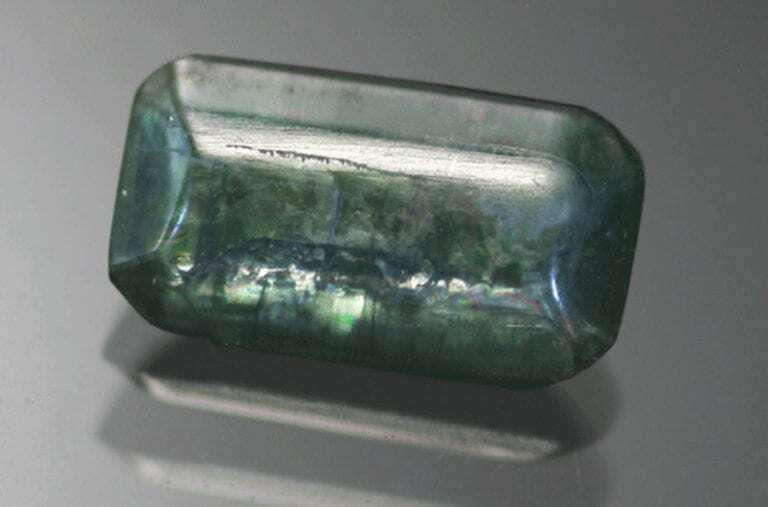 The blue to greenish blue variety of the beryl gem species, aquamarine is related to emerald. 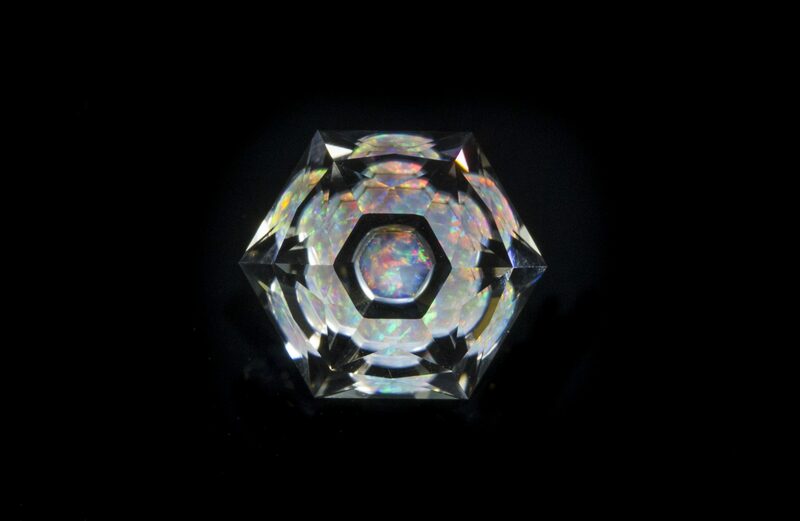 However, unlike emerald, aquamarine tends to have greater clarity. Since most aquamarines have light tones, this is particularly important. 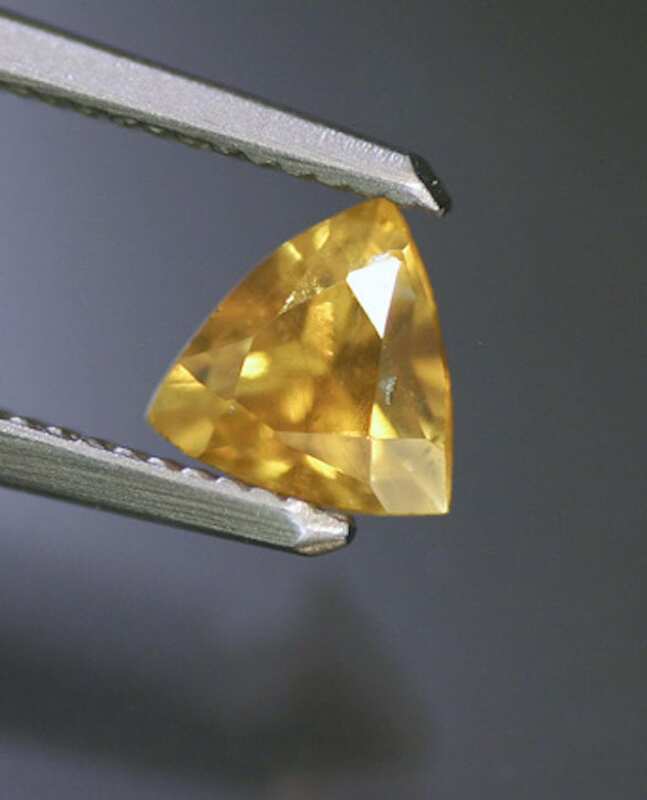 (Inclusions and imperfections may be more visible in lighter gems). The combination of light colors and high clarity can give aquamarines a limpid, icy appearance. The soothing colors of aquamarine have led to many symbolic associations with bodies of water, especially oceans. 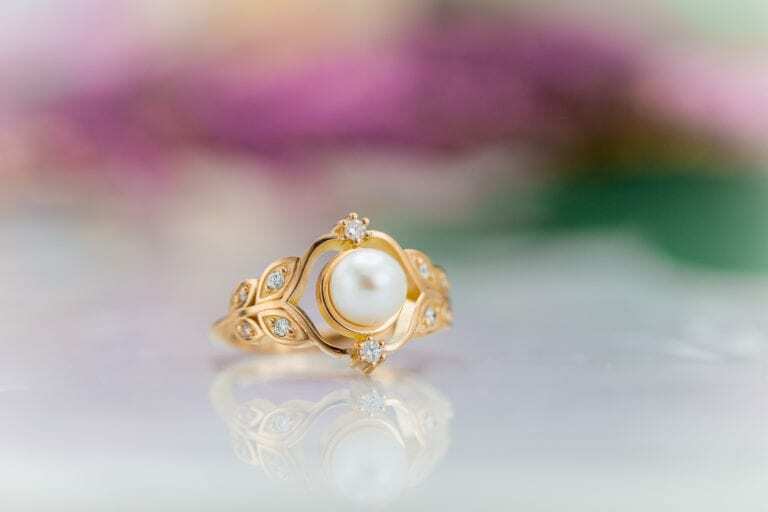 Folk tales and myths tell of the treasure boxes of mermaids filled with these gems. 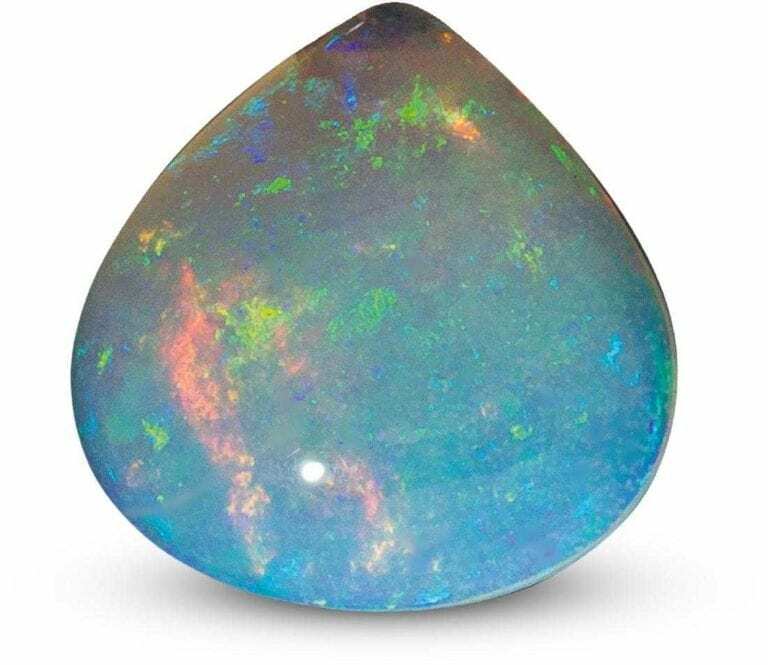 While greenish blue aquamarines enjoyed great popularity during late Victorian times, consumers nowadays prefer bluer stones. However, some people may prefer more greenish aquamarines because these are more likely to have natural, untreated colors. Nevertheless, both blue and greenish blue will make beautiful ring stones. 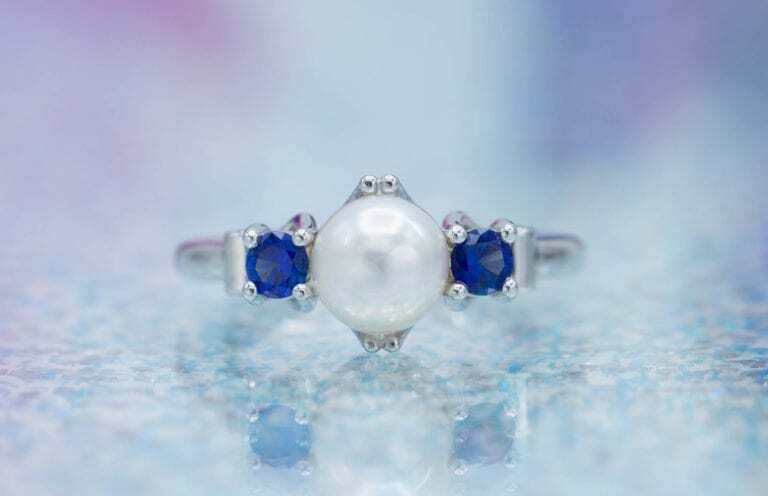 Aquamarines are also the modern March birthstone. Darker colored aquamarines generally have higher prices than lighter ones. You can learn more about buying aquamarines here.